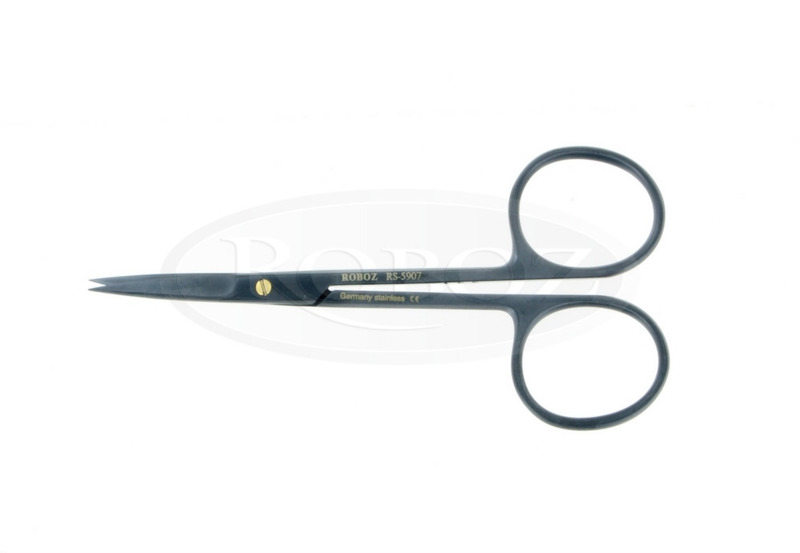 These scissors combing the best material and design properties ensuring unsurpassed durability and ease of cutting. Their tungsten carbide blades are coated with ceramic. They also have a serrated blade like sure cut scissors. The ceramic coating lends incredible hardness to the material while the serrations grip the tissue preventing slippage. 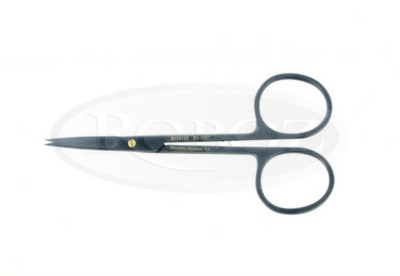 These scissors will stay sharp over 6 times longer than regular scissors.